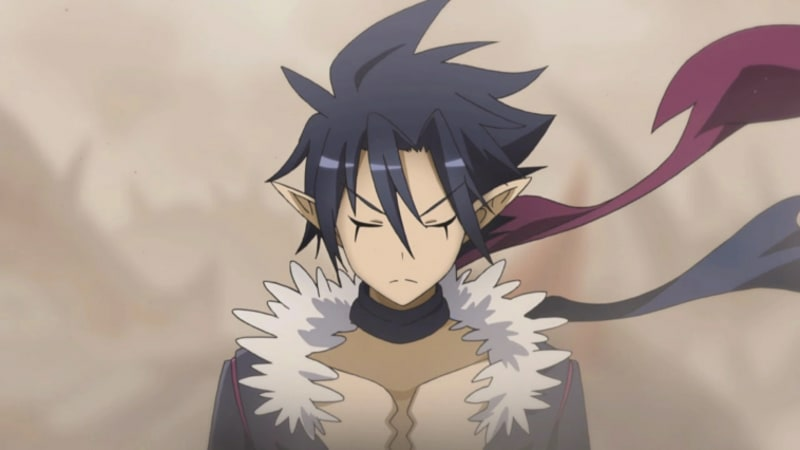 As a new and terrible Overlord named Void Dark seeks to enslave the countless Netherworlds, one young demon has stood to end his reign- Killia. 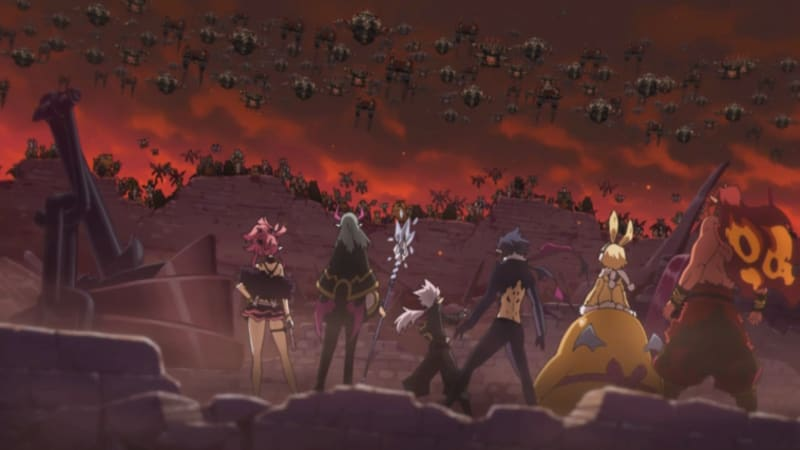 In Disgaea 5 Complete, lead Killia and his tenacious army of rebels on their dark and dangerous path to vengeance. 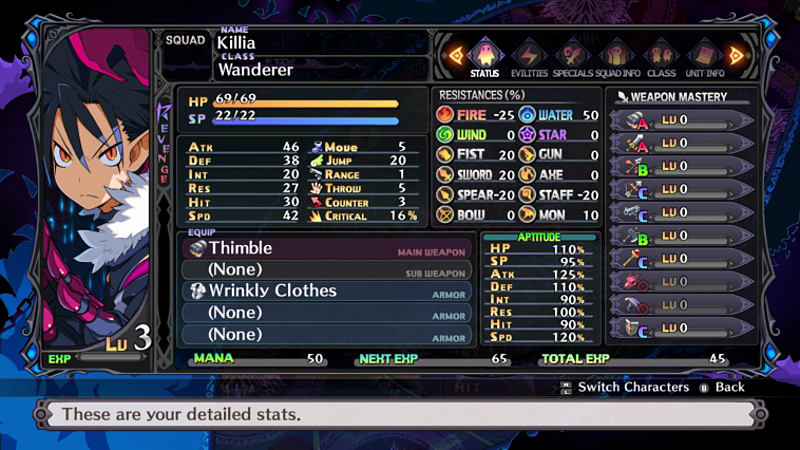 As a new and terrible Overlord named Void Dark seeks to enslave the countless Netherworlds, one young demon has stood to end his reign- Killia. 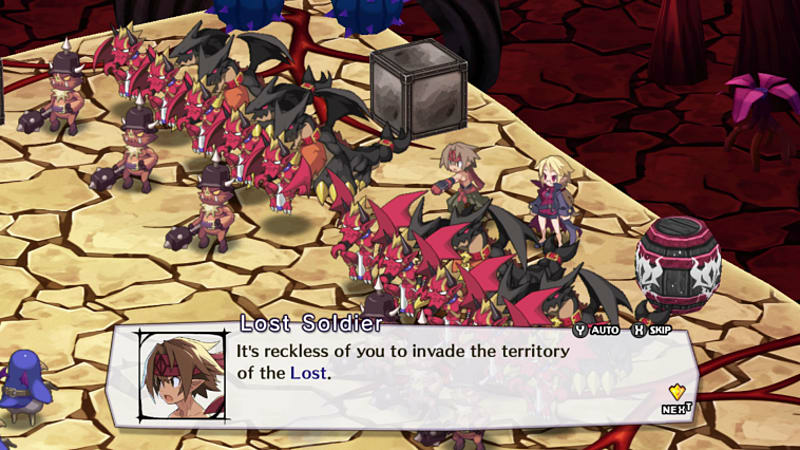 In Disgaea 5 Complete, lead Killia and his tenacious army of rebels on their dark and dangerous path to vengeance. 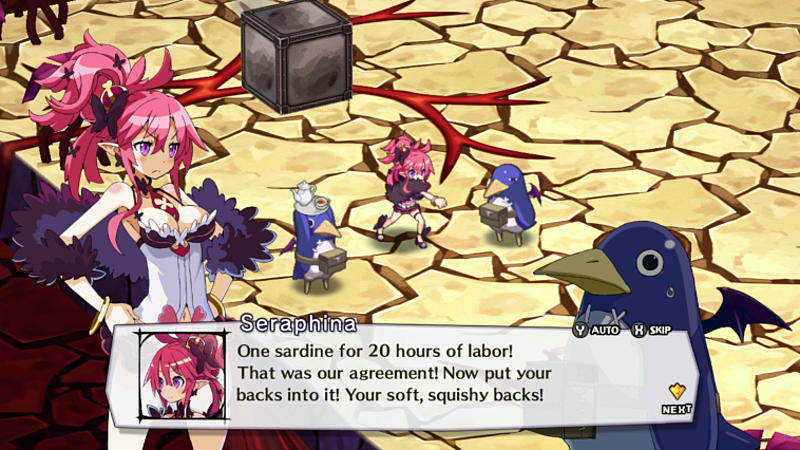 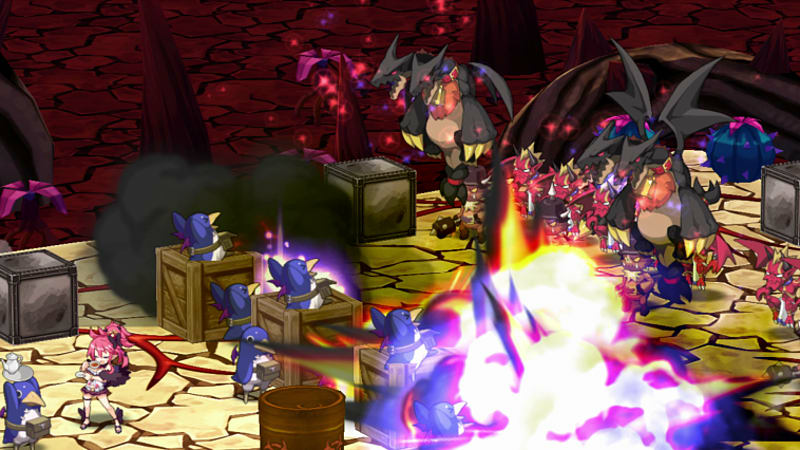 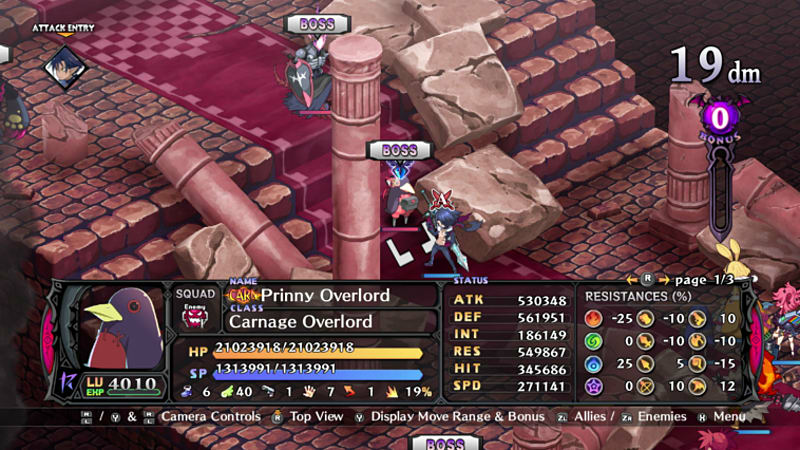 Filled with more over-the-top action and hilarious writing than ever before, Disgaea 5 Complete’s damage numbers are surely headed for the record books.